Well, after what seemed like an eternity, Mighty No. 9 has finally released to the masses. After spending what felt like eternity waiting for the game since it was successfully funded on Kickstarter back in 2013, it’s now time to see exactly how well the game captures the platforming genius that was the Mega Man series. Related reading: Nick takes a look back at Mega Man 2. To rip off the proverbial Band-Aid quickly, Mighty No. 9 does not even remotely meet the expectations placed upon it by the thousands of backers of the game. As a devoted Mega Man fan, I deliberately avoided the hype Mighty No. 9 was making purely so I couldn’t be disappointed by the final product and view it for what it was. 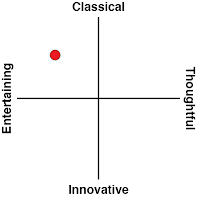 What I ended up with was a game I am disappointed by anyhow. We need to be frank, I could write an entire article about the development cycle of Mighty No. 9, the terrible trailers, the broken promises and the delays that the game suffered. People were going to be disappointed in anything that’s less than perfect if their expectations are set at a ridiculously high level anyway. At the end of the day, what we got was actually what disappointed me about the game. It’s just a Mega Man clone that has its merits, but isn’t a valid replacement for those awaiting a true Mega Man game. So let’s get deep into it. Mighty No. 9 pretty much starts out like Mega Man X, with the first stage being an introduction of sorts without a major boss fight of consequence. Beck is the hero of the story, known as Mighty No. 9 as there are another eight robots before him all from the Mighty series of robots. It is his job to stop the infected Mighty robots before they cause major chaos all over the country. 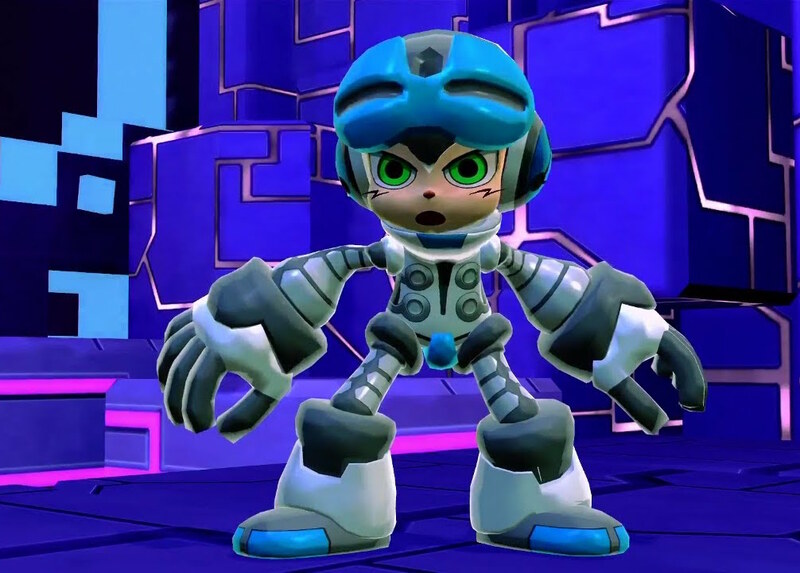 Right from the beginning, it’s plainly obvious that Keiji Inafune has tried his hardest to make this a spiritual successor to the Mega Man series. Having a female assistant, Call (Beck and Call, get it, Mega Man fans? It’s just like Rock and Roll! ), Professor White (not Light) giving Beck advice throughout the game, and a series of rampant robots who initially served a purpose to help mankind and are now using their abilities to cause wonton destruction. Fortunately, not everything is identical to Mega Man, Beck does indeed take weapons from each of the out of control robots, but he cleanses the virus from them, turning them back into their original helpful selves. Depending on the level, robots Beck has saved may appear to help him in certain sections, adding tiny morsels to the narrative. It’s actually a nice touch, and has me wanting to see a helpful Cutman or Gemini Man in the original Mega Man series. The presentation of Mighty No. 9 is pretty ugly, which is unfortunate as the concept art of many of the characters was rather top-notch. It is a side-scrolling platformer, though for whatever reason Mighty No. 9 is presented with 3D models. A lot of the game’s potential charm has been lost due to this decision, and comes with incredibly bland backgrounds and uninspired set pieces. The sound effects feel muffled and off, and the less said about the 1980s-like English voice dub the better. The music is really good however, and the inclusion of chiptune versions of the songs only increase my desire for a sprite-based platformer. The level structure closely resembles the Mega Man formula. Play the levels in any desired order, with a boss at the end of every level that follows a particular theme. Beck gains powers from defeating these bosses also, and can use these gained weapons against other bosses who may be weak to those weapons in other levels. Part of the thrill of Mega Man was making educated guesses upon which boss would be weak against which weapon, unfortunately the thrill of making those educated guesses has been thrown out the window. Once a boss has been defeated, the level select screen shows some additional advice on levels where Beck has a tactical advantage before the level has been chosen. It’s different to how Mega Man does it (by not providing much advice at all), but it doesn’t really add anything to the experience. Another slight difference is the way Beck defeats enemies. After copping a certain amount of damage, enemies get stunned rather than destroyed. During this moment, Beck can dash attack to defeat the enemy whilst absorbing some of their power on the fly. These small power ups temporarily increase either Beck’s speed, power or defense. The dash attack also helps Beck cross large chasms as repeated dashes can be performed in midair. Combos can be racked up by absorbing more enemies straight after they are stunned and the game does a good job of encouraging Beck to defeat foes and absorbing them at a 100 per cent rate. 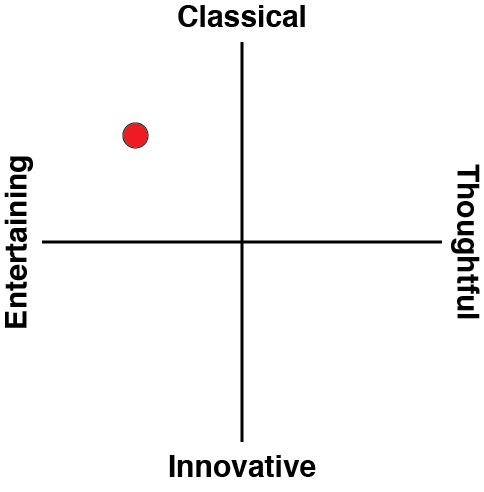 The difficulty is a mixed bag in Mighty No. 9 as well. Most people would expect a game like this to be rather difficult, considering it takes the majority of its ideas from the Mega Man series. 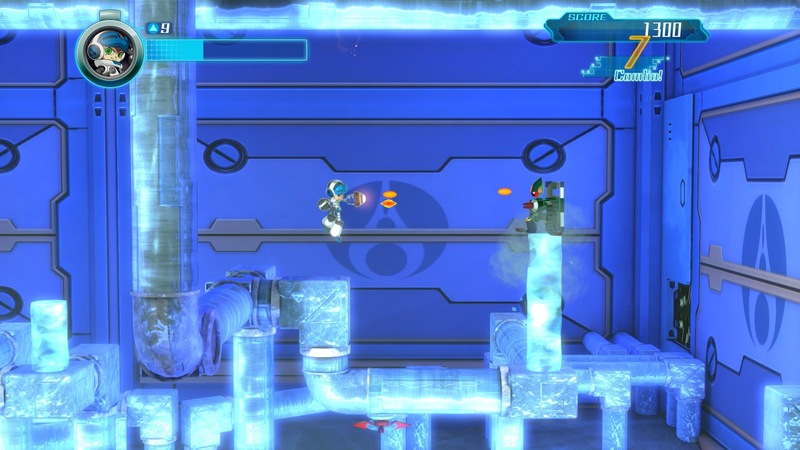 Mega Man is known for being very difficult, while remaining for the most part fair so that the player can’t blame the game for every death. Mighty No. 9 seems to be difficult just for the sake of being difficult at times. Some areas require Beck to do some precise platforming in order to get to the next area, and the controls do help as they are pretty tight, but the seemingly randomness of some enemies and level hazards means that many a death will occur because the game decided all of a sudden to be very hard. The bosses are an annoyance more than anything at times, as explosions and shots fired by the boss hit Beck and cause damage, even if they appear to completely miss him. It’s more frustrating than not when it comes to dying in Mighty No. 9, and comes down to some poor level and boss design. Mighty No. 9 is a game that unfortunately was never going to meet the unrealistic expectations placed upon it. It was certainly compelling enough for me to want to finish the game. There are also plenty of challenges to help hone platforming skills which ultimately do help in finishing the regular levels. 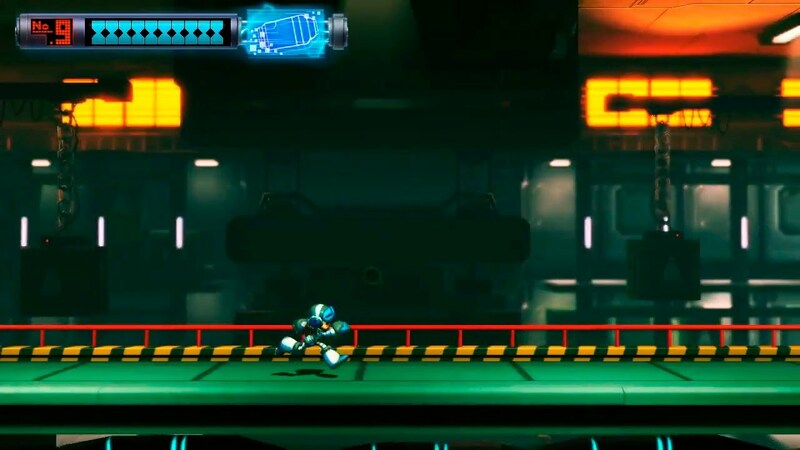 As a game that is clearly supposed to appease Mega Man fans who will likely never get a new game in the series ever again, it falls spectacularly short of their expectations, particularly those that assisted in the crowdfunding campaign.